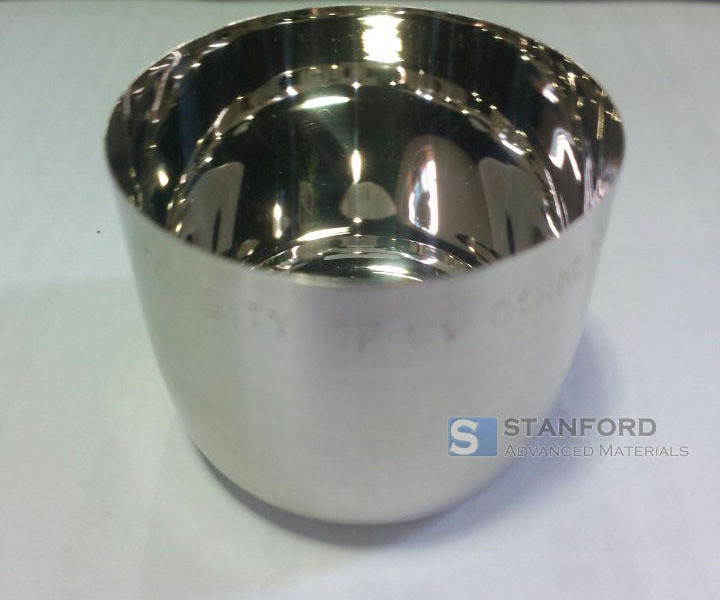 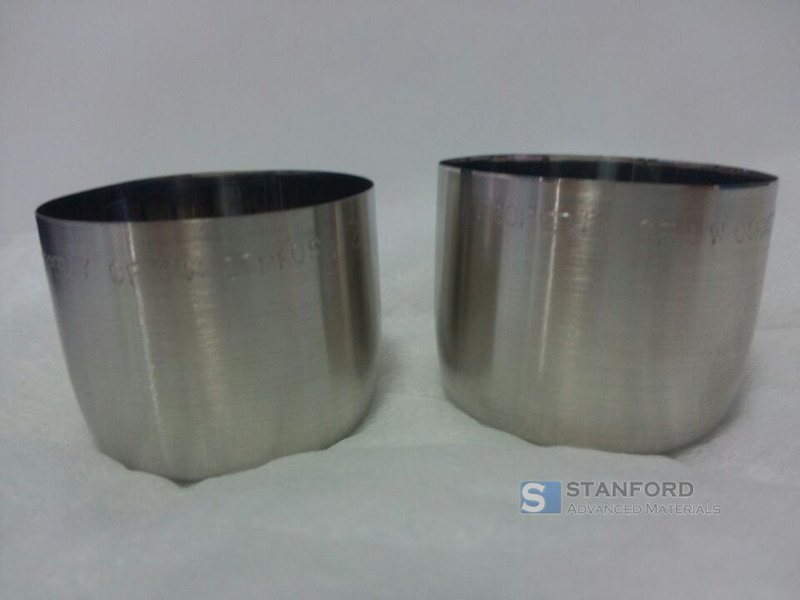 Stanford Advanced Materials (SAM) specializes in supplying high quality Platinum Crucible. 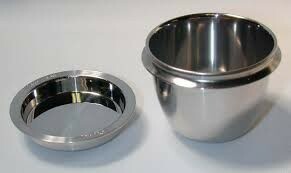 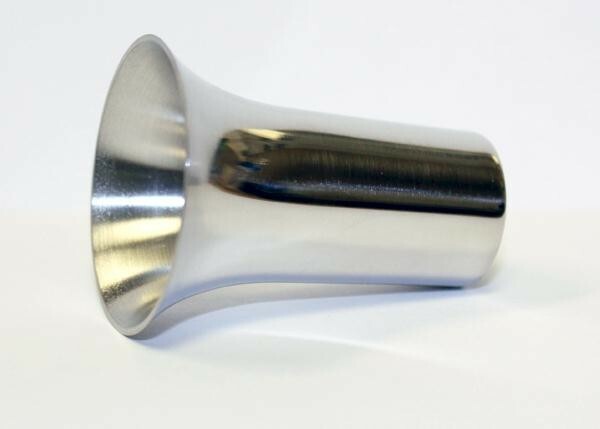 We offer platinum crucible & mold at competitive prices. 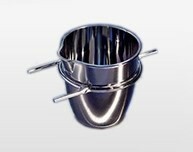 Below is our regular product list. 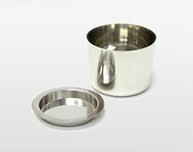 Custom-made items are also available upon request. 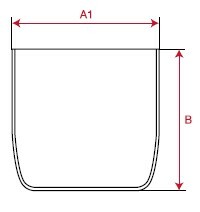 You are always welcome to contact us for further information.